Delphinus makes history by pioneering to receive the AHA’s "Humane Conservation"
Delphinus, operators of six habitats for interaction with dolphins in Mexico, is one of the very first institutions in the world – and the first in Mexico – to achieve humane certification for the treatment of their animals through the world’s first program dedicated solely to helping ensure the welfare and humane treatment of the remarkable, endangered and disappearing animals living in the world’s zoos and aquariums. 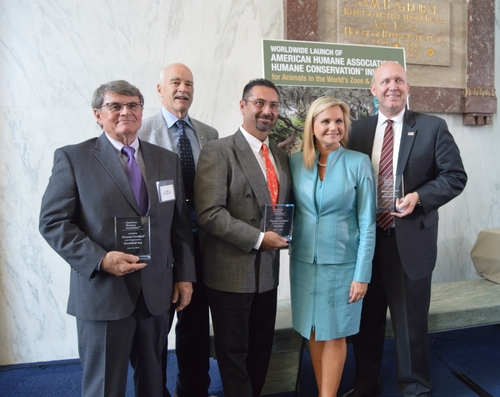 To help achieve this, American Humane Association, which has been at the forefront of virtually every major advance in the protection of animals over the past 140 years, has developed the first-ever independent, scientific and evidence-based third-party humane certification program focusing solely on the well-being of the animals living in these institutions. 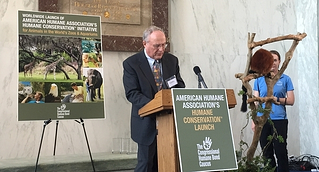 “We believe all animals – those in our homes, those on our farms and ranches, and those being preserved and cared for in our zoos, aquariums, and conservation parks – are entitled to humane treatment,” said Dr. Robin Ganzert, president and CEO of American Humane Association. American Humane Association is the country’s first national humane organization, and the only one dedicated to protecting both children and animals. With an unparalleled reach and scope, the organization positively touches more than 42,000 lives each minute through effective, life-affirming, life-saving services and public outreach – more than any other organization in its field. services that span a wide network of organizations, agencies and businesses. Delphinus loves, respects and protects to marine animals through its varied programs of conservation, care and education about marine life. This is why we achieved this distinction. 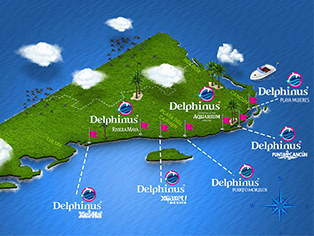 In Delphinus, teach to the society about our rol in the environment is one of our missions. Know more about this incredible organization, unique in the world.